When it comes to purchasing a home, mortgage companies look highly on the credit score. Everything else can be in order and a lender still may turn you down if your credit score is not up to par. In order to avoid this happening, making sure your score is high is extremely important. If it isn’t, there are a few things that can be done to help improve your score. Even if you haven’t always in the past, making sure you pay all your bills on time every month is a great way to help your future credit score. Making more than the minimum payment on a credit card or loan weighs positively on your credit, so doing this can help your score improve. Mortgage companies and credit bureaus will look at the ratio of debt you’ve acquired next to the amount of credit you have available. The larger the ratio, the lower the score. 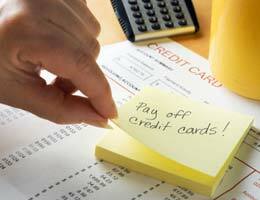 Paying off a credit card and reducing your debt is a great way to improve. But closing this card afterwards will reduce the amount of available credit you have compared to the other debts you’ve acquired, which increases your ratio and hurts your score. If there are any collections reportings, taking care of those and paying off debts will reduce the number of hits on your credit, making you more appealing to mortgage companies. Your credit report could be reflecting something that is not yours or has been resolved. Making sure to look at every detail of your report and not just your overall score will help you solve any problems that may be there. Although acquiring a new credit card will increase your credit availability and lower your ratio, opening up several new credit cards could actually hurt your score. 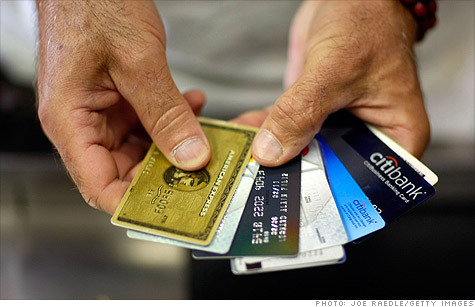 Opening one new card may not be an issue but opening multiple accounts at the same time could cause a credit hit. 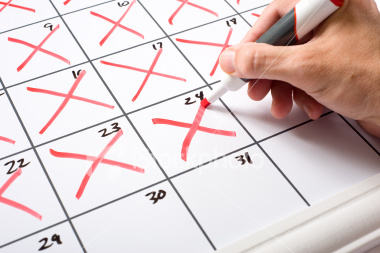 The best thing you can do to improve your credit score is allow time to pass. Many things like bankruptcies or foreclosures will reflect on your credit for a period of time and then will no longer be relevant. 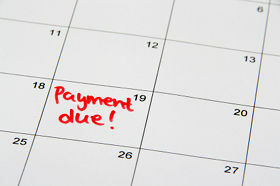 Keep current on payments and work on paying things off while you wait. Kate Giolas is finance writer. Information provided by Castle & Cooke Mortgage (NMLS# 1251). Kate is a writer at Fusion 360, an advertising agency in Utah. Find her on Google+.